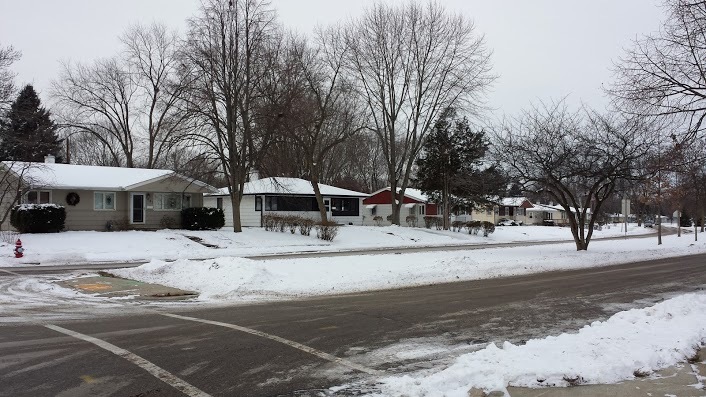 Listed below are homes for sale in Sherman Village, a neighborhood located in North Madison, WI. Listings are updated multiple times a day from the SCWMLS. For more information about any of these Sherman Village homes for sale, just click the "Request More Information" button when viewing the details of a property. We can provide you with disclosures, past sales history, dates and prices of homes recently sold nearby in Madison, and more. And, for your convenience, register for a free account to automatically receive email alerts whenever new Sherman Village listings come on the market that match your search criteria. Wheeler Road to the north; North Sherman Avenue to the east; Sunfield Drive, Kenwood Drive and Iowa Drive to the south; Barby Lane and Cherokee Park to the west. Sherman Village is a quiet residential community tucked just south of the protected wetlands of Cherokee Marsh and Cherokee Lake on Madison’s north side. 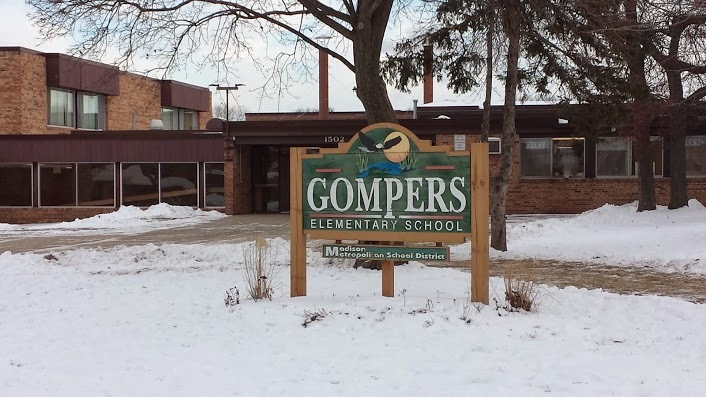 Blackhawk Middle School and Gompers Elementary School are both located on Wheeler Road, which runs along Sherman Village’s north border. Northland Manor Park, also located on Wheeler Road, covers 10 acres and offers basketball courts, tennis courts, playground equipment and open spaces. 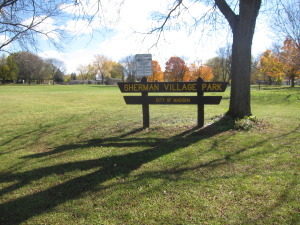 Sherman Village Park, located at the heart of the community, offers another four acres of green space, as well as athletic fields and playground equipment. Wheeler Heights Park, a small community park, is located near Iowa Drive. Outside Sherman Village, the north side of Madison has been targeted by city efforts to transform the area into a northern gateway into the city. Plans outline distinctive signage, landscaping and streetscape features to brand the area as an identifiable gateway. Those efforts also detail additional green space, pedestrian footpaths and renewed architectural standards for commercial areas. Sherman Village is comprised almost entire of single-family homes. Many of the homes are located on cul-de-sacs and tree-lined streets that cut down on traffic and make the neighborhood safe for pedestrians and walkers. Residential development came to the area in the 1960s, and many functional ranch-style homes can be found throughout the neighborhood. Nature abounds for Sherman Village neighbors. In addition to the nearby Cherokee Marsh, the Dane County Lake View Hill Park, located just west of the community, is a 41-acre conservancy and historical park that served as a tuberculosis sanatorium until the mid 1960s. There, neighbors enjoy walking trails and sweeping views of Lake Mendota. Cherokee Golf Course is also located just north of the community, and Warner Park, home of the Madison Mallards semi-professional baseball team, is located minutes away. Madison College and the East Washington Avenue commercial corridor are miles from Sherman Village, and East Towne Mall is about seven miles east of the neighborhood. Fast access to the area’s major traffic arterials simplifies the commute to surrounding areas as well. Downtown Madison is about seven miles south, Sun Prairie is about 10 miles northeast, Waunakee is about seven miles northwest and Middleton is about 11 miles west of Sherman Village. For information about finding a home in the Sherman Village neighborhood or to sell your Sherman Village home, contact our team for a better real estate experience. The Sherman Village neighborhood is located on the North Side of Madison in MLS area Madison – E03. Below are more homes for sale in that area.